Captain Jacob Thomas USMC is a divorced combat veteran just trying to get his life back on track. Returning to the Marine Corps after a failed attempt at reconciliation with his estranged wife, Jake volunteers for a DARPA experiment that catapults him into a future where humanity has been stripped of 200 years of technological advancements and more than half its population. 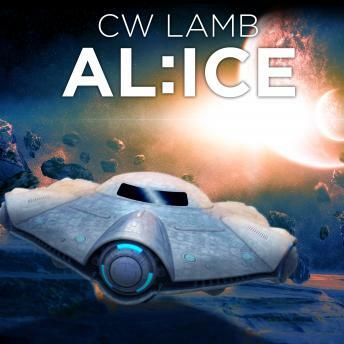 With the help of a faceless benefactor named Alice, he escapes the confines of an abandoned lab facility and starts a journey to put earth back on a path to recovery. Jake's path begins in the rich farmlands of central California and eventually places him in orbit and face to face with the very evil that started it all.